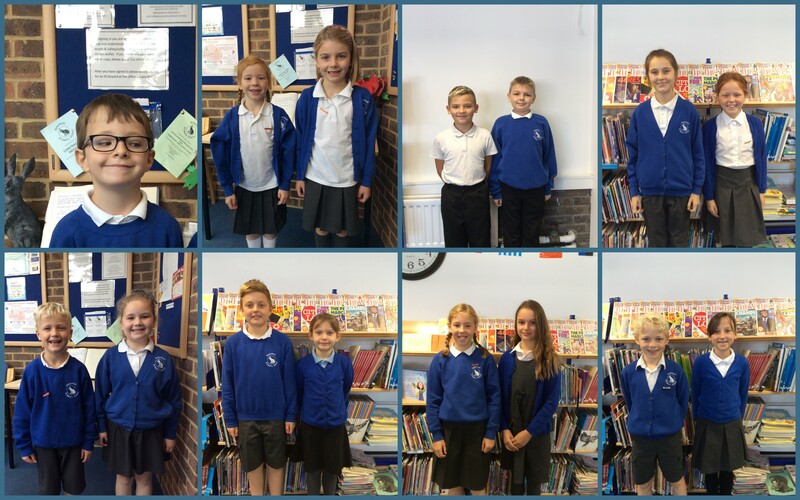 Harestock’s School Council is a group of two members from each class (Years 1-6) who represent their peers’ views to make improvements to the school. They meet regularly to discuss ideas and feed back to their own classes to get their ideas and opinions. Often, the School Council organises fundraising events, for our chosen charities. You can find out more in ‘fundraising’. School council meeting minutes can be found on the reception area near the school council display.